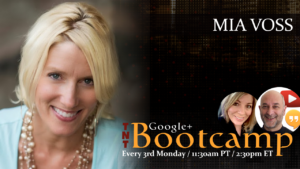 In the second season of #TNTBootcamp, Christine DeGraff & Ronnie Bincer interviewed a spectacular lineup of well-known and respected guests to discuss Online Marketing Tools N’ Techniques. Click a link below to go directly to that video or watch the entire playlist by clicking the play button on the video above. 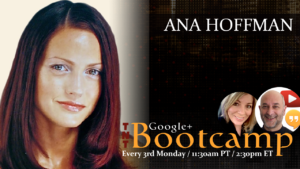 Ana Hoffman is the owner of TrafficGenerationCafe.com, a website focused on teaching business owners various ways to increase website traffic through list building, search and social media with an emphasis on how to convert that traffic into subscribers and buyers. Mia Voss is a real time travel & lifestyle blogger. She’s also a professional show host, interviewer, and brand ambassador. Her energized style of presentation improves the position of guests and allows brands to create more leverage with online video. Follow #MiaOnTheGo to see where she will be next! 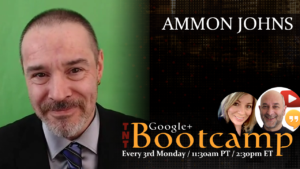 Ammon Johns is a well respected veteran of online marketing and highly regarded in the SEO industry. He’s as well known for his frank, no-nonsense, practicality as for the innovations he brings to the field, and the testimonials and recommendations he has indicate the respect, and influence, he has in SEO. 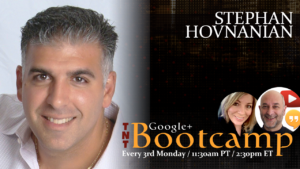 Stephan Hovnanian has spent his career helping companies overcome the challenges of maintaining their online presence effectively. 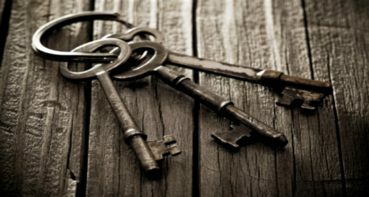 Through his ability to select interesting, innovative, and compelling guests for his online shows, he brings valuable content and resources to his clients. 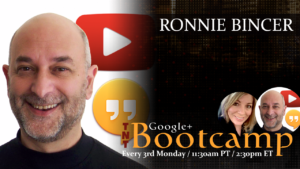 Ronnie Bincer has been a software trainer for many years and it shows! 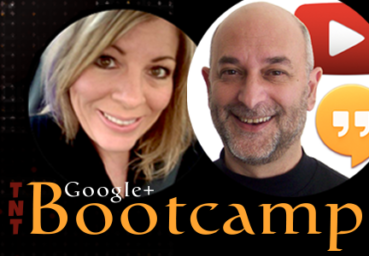 Those that are part of his Hangout Mastery membership can attest to the training skills and value he brings to that private community. 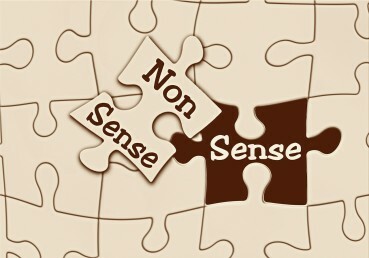 Many of us have learned a thing or two (or more!) from him via his helpful public shows and public postings. 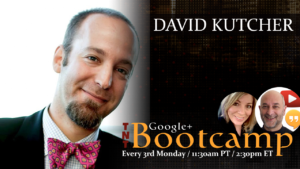 David Kutcher is the co-owner of a boutique firm providing web design, development, branding, graphic design and custom software development services. 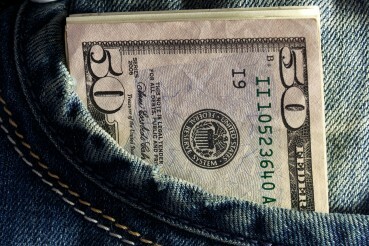 Confluent Forms LLC decided to push the usage of Blogger, turning ho-hum Blogger websites into amazing business sites. Carolyn Capern is a partner at CT Social. As a digital storyteller, Carolyn focuses on content and effective communication strategies for all of CT Social’s clients. She has created content for more than a dozen Orlando businesses and a long and growing list of online publications. 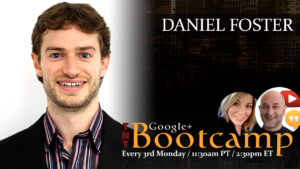 Daniel Foster is the co-founder of Manchester based web hosting company 34SP.com. 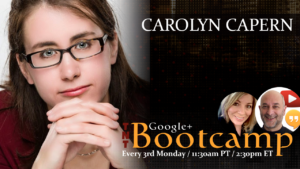 This episode covers how to get started if you have never used WordPress, his recommendations for the best plugins for SEO, security and best practices, why you need a mobile-friendly theme and lots more! 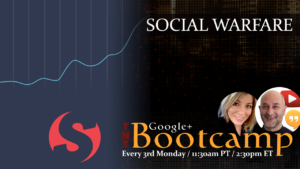 We interviewed the founders of “Social Warfare“, a new WordPress plugin that enables you to have beautifully responsive share buttons for your WP blog – but it’s what’s behind the scenes that gives Social Warfare its real power. Find out why so many top bloggers and social media superstars are using it!